Wide range of about 1,000 exhibitors from countries around the world made that the this edition of event was very popular among visitors. Hundreds of new products and technological solutions show the trends and changes in the construction industry. 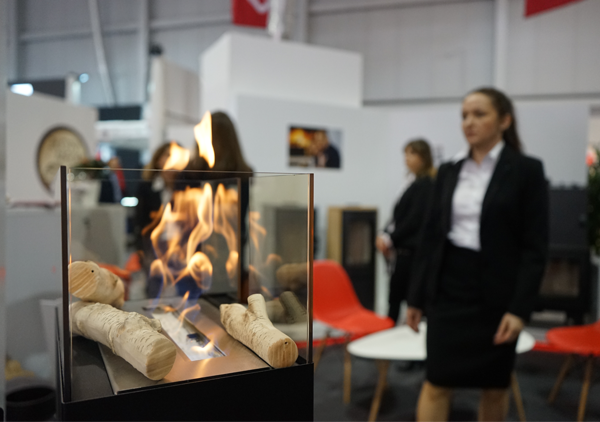 During the fair, visitors at our stand had the opportunity to see new models and solutions. See our relation from the Fairs! Thank you! You joined the list of subscribers. We will send you an email with a message asking you to confirm a account. I agree for processing my personal data for marketing purposes by Kratki.pl Marek Bal (ul. W. Gombrowicza 4, 26-660 Wsola/Jedlińsk). The data will be processed for marketing purposes. You have the right to access these data and correct them.